Inevitably, the mainstream success and acceptance of Christian Contemporary Music has turned out to be a mid-nineties phenomenon notwithstanding the current achievements of Creed and P.O.D. 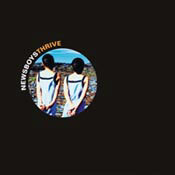 Two bands that rode that wave of popularity to international acclaim have delivered excellent albums in 2002. 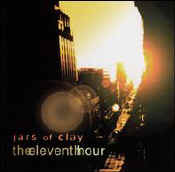 Jars of Clay took their CSNY-flavored acoustic pop into the charts and in to the public consciousness in 1995 and have since then proven to be no flash in the pan with strong follow-ups in the Much Afraid and If I Left the Zoo albums.